Sommelier, James Lloyd went from Croydon to Chelsea where he is devoted to one of the country's most considered and food-focused lists. Lloyd began his wine career in 1999, not in the environs of 17th century Chelsea but South Croydon. 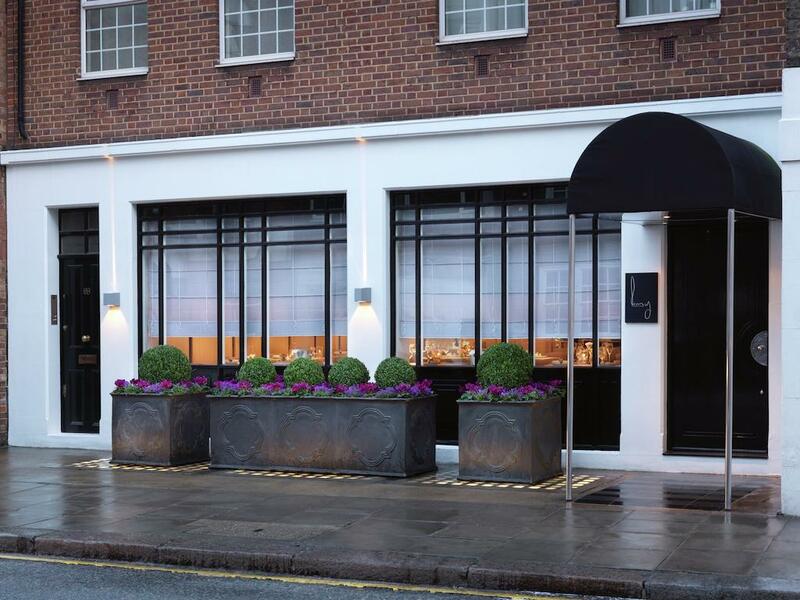 His first, ‘serious’ role as he puts it was at Harvey Nichols Fifth Floor restaurant in 2001, followed by Royal Hospital Road a year later as commis sommelier where he remained for four years, ‘making my way to assistant head sommelier.’ He subsequently traversed the Atlantic to The London, New York, ‘as part of Gordon’s [Ramsay] opening team.’ A sunny sabbatical saw him take an internship at Cantina Ceretto, Piedmont to work the harvest, subsequently taking on the mantel of sommelier at a wine bar on the shores of Lake Garda. A daddy of a list, a daddy of a restaurant. Three Michelin stars are not awarded to restaurants lightly, and the quality of the wine list will have had to keep step with the food. James Lloyd is in charge of proceedings following the departure of Jan Konetski, and 53 pages later, you’ll be wanting to drink a fair whack of this list. Lots of large formats for added decadence. Spend as much as you dare – with someone you love very much.